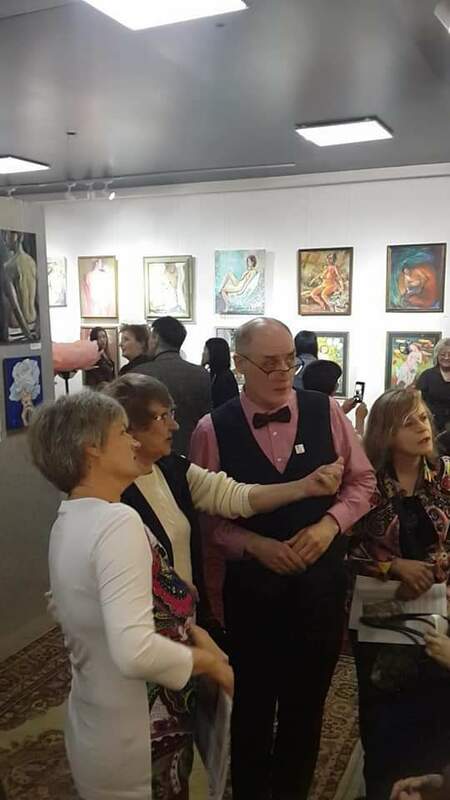 April 13, 2019 in Almaty, the opening of the international exhibition “Physicality Today” was held. 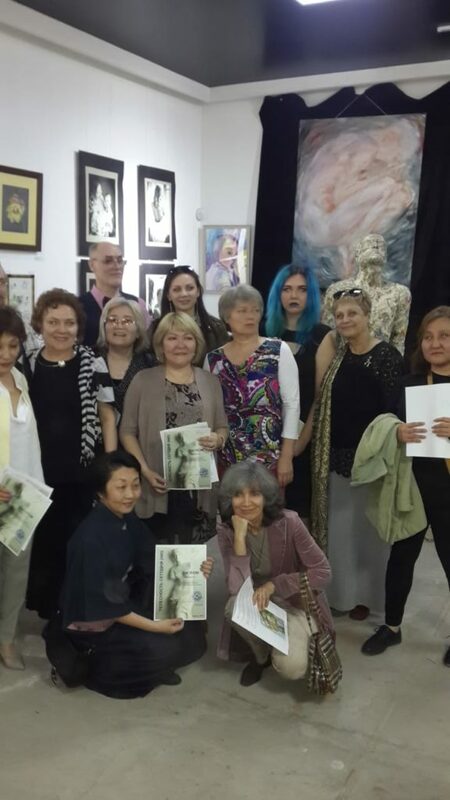 The exhibition was attended by artists from Kazakhstan, Russia, Belarus, Germany and Latvia. 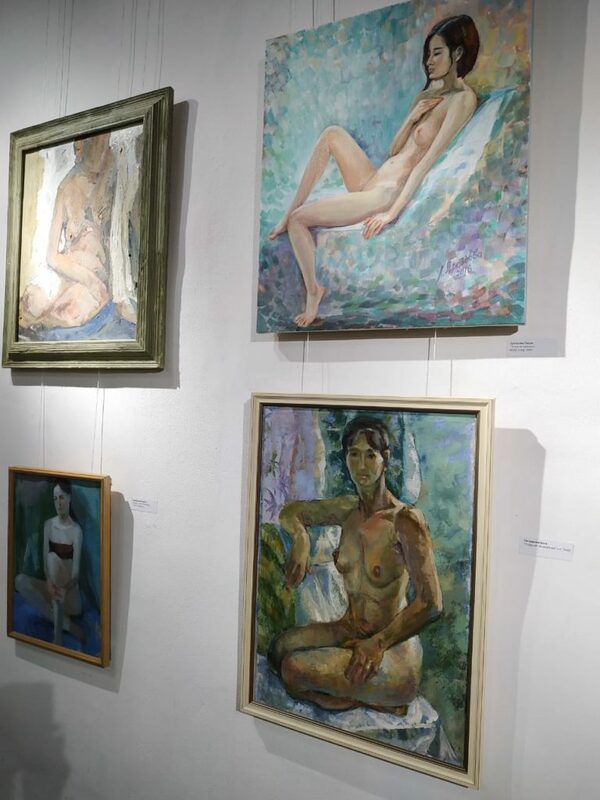 38 artists presented their unique works to the art lovers. 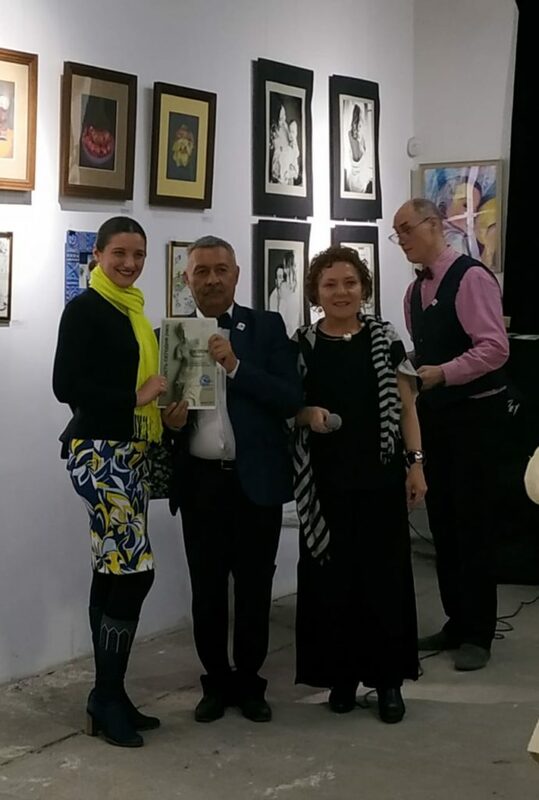 8 participants of the exhibition – are members of the Eurasian Creative Guild (London), namely, the organizers of this project- ECG Ambassador in Almaty Marlan Nysanbaev, members Lidia Drozdova, Igor Gushchin, exhibitors Kantarbaev Maksat, Baitursynov Maroua, Usmanov Margarita Smakova Bibigul, Tabanova Gulnara. 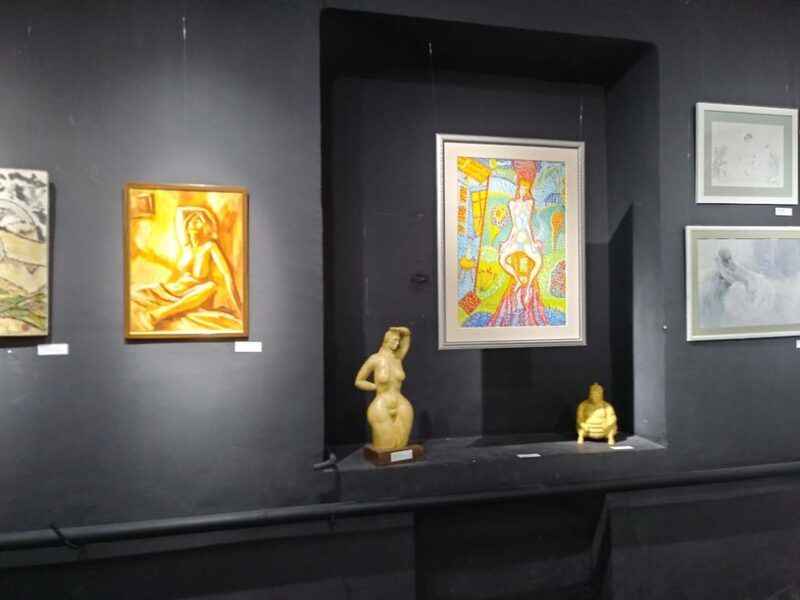 The exhibition was held at a high level. There were a lot of good reviews. 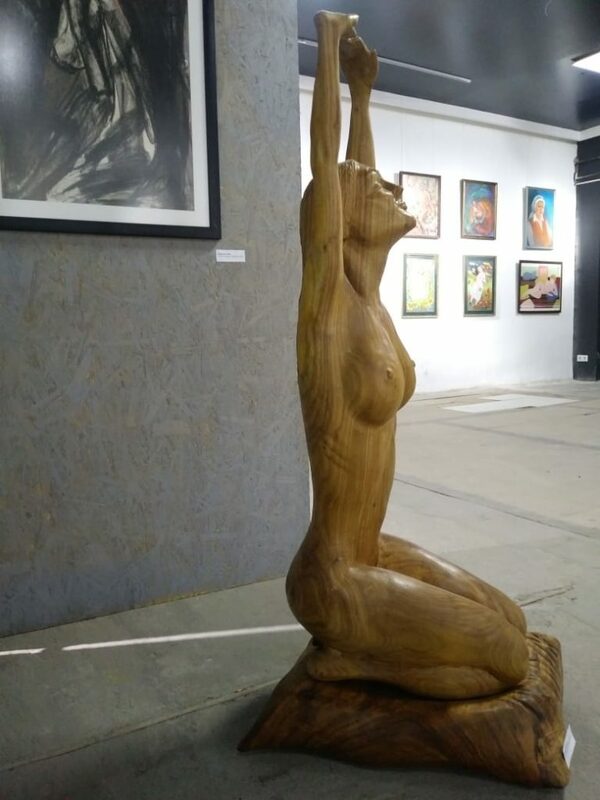 The artists were tasked to display the spiritual, physical beauty of a person, the unity of the soul and external attractiveness. 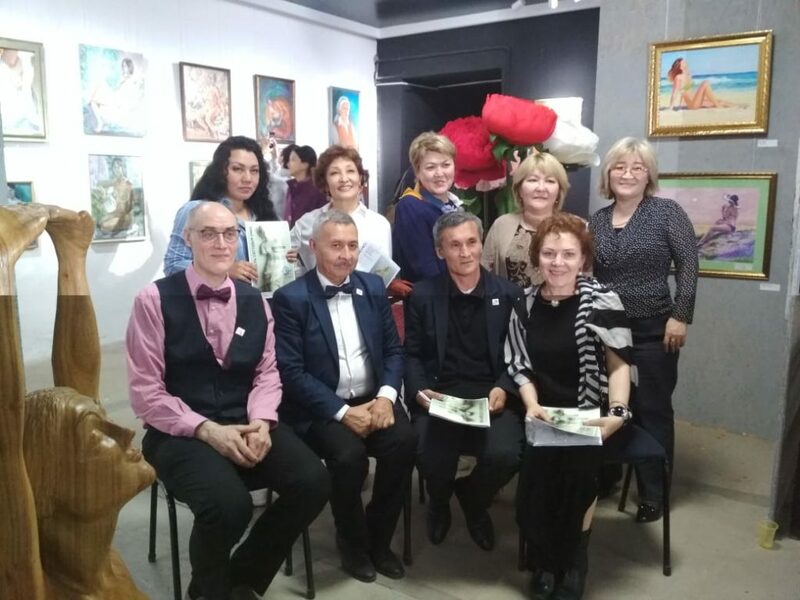 All participants coped with the task successfully. 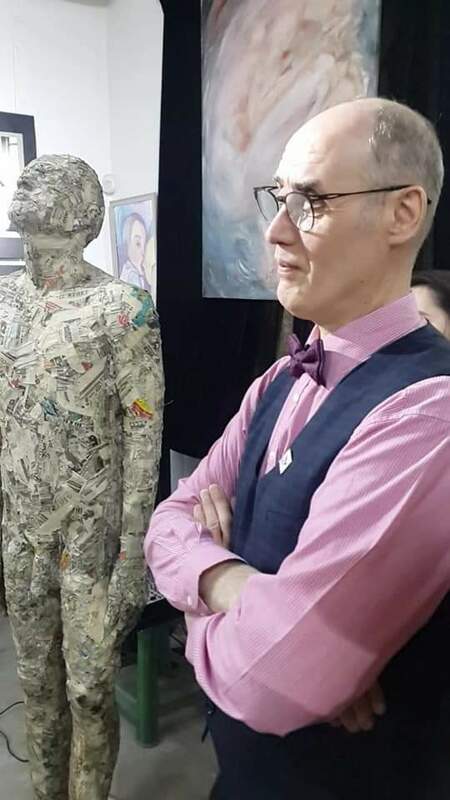 Thanks to their creative and organizational activity, an increasing number of bright artists present their works at republican and international exhibitions. 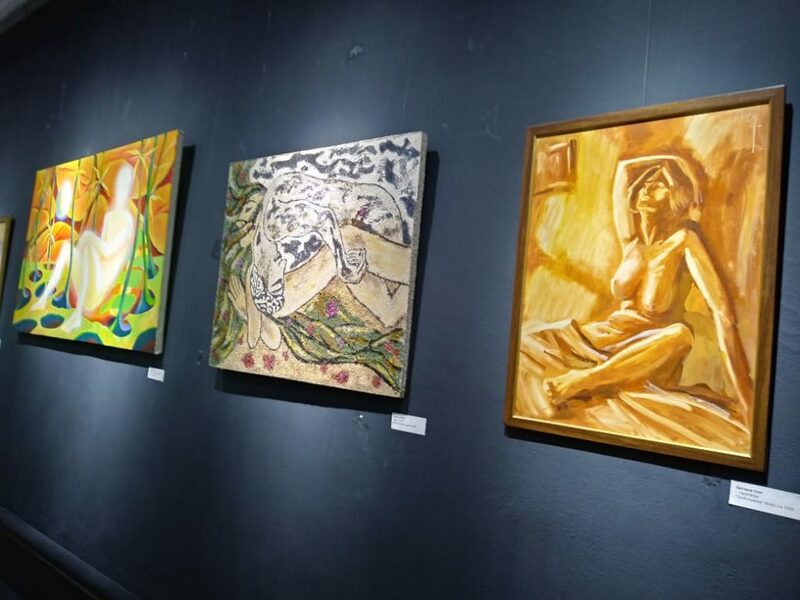 Art unites and accepts in the ranks of the Guild members all new and new artists. 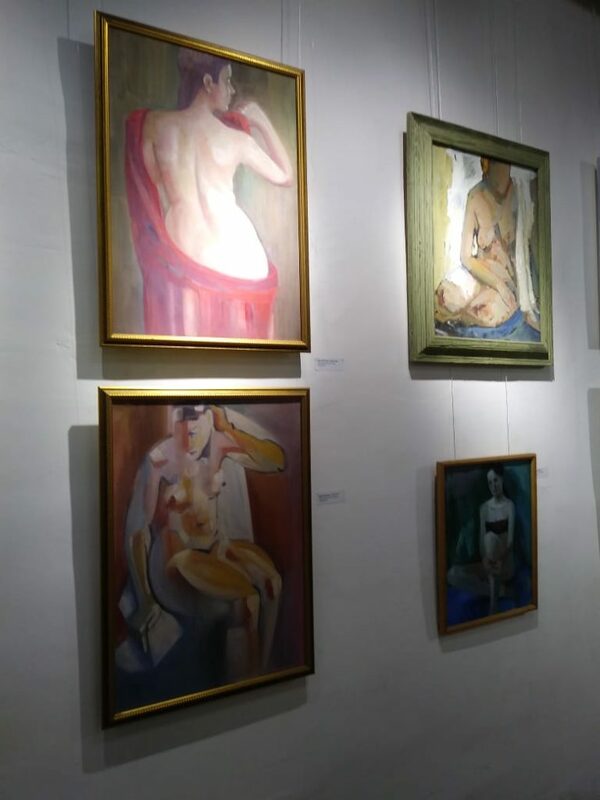 Ahead of the new horizons of other exhibitions in different countries. 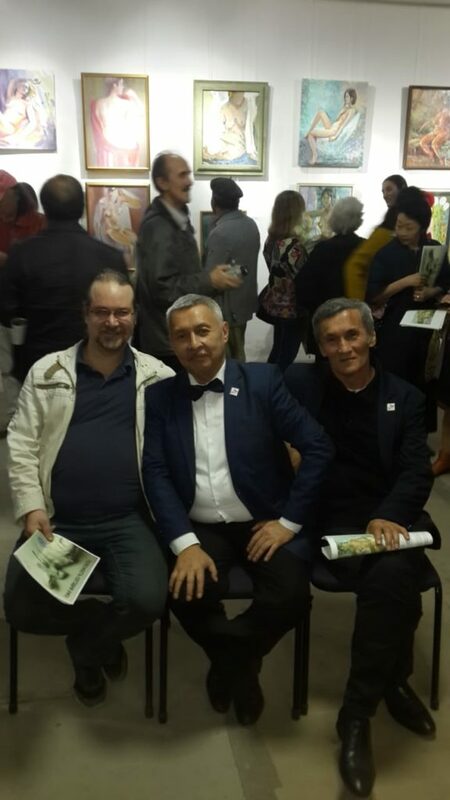 The next exhibition will be held in the Nur-Sultan city, and in the plans of the guild members new large projects!